Hey lovelies. I recently set up an Instagram account for my blog, which you can follow here. 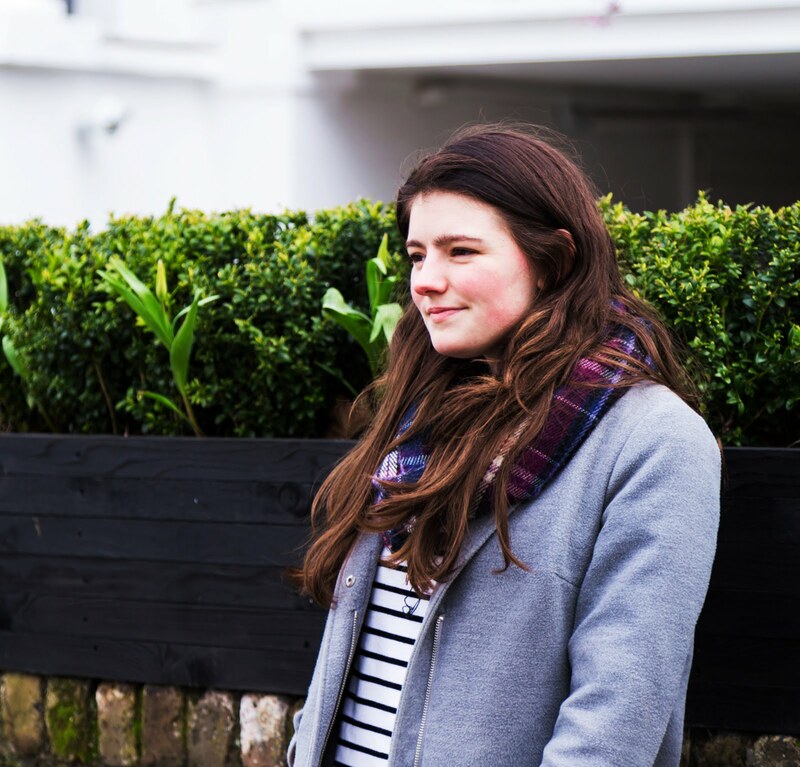 I thought I'd recap a few bits I've been getting up to now I'm back at uni, I've really enjoyed these last few weeks! 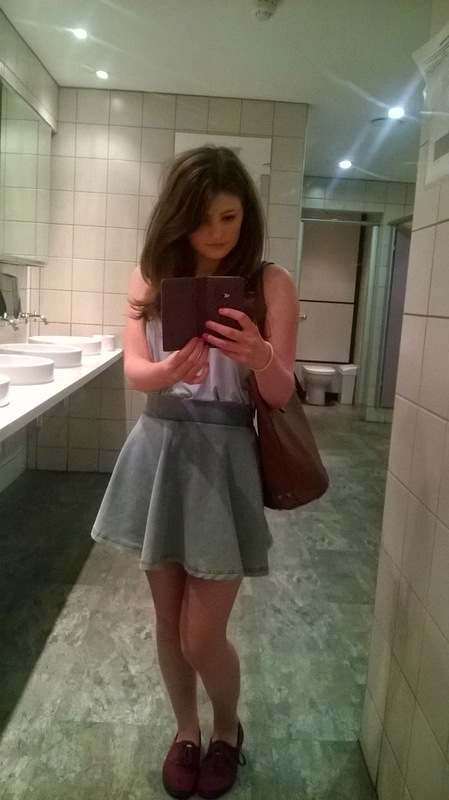 Around 2 weeks ago I went for an amazing meal with my boyfriend at Mango Thai Tapas, in Southampton. They have 2 branches in Southampton, both small but full of character. 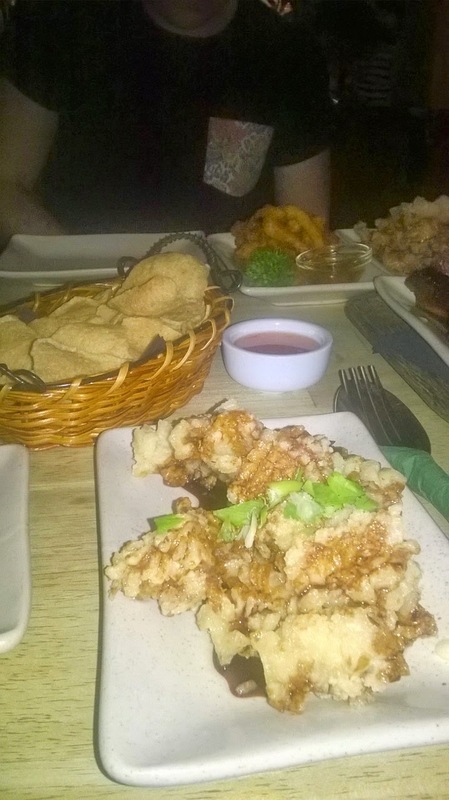 My absolute favourite was the breaded calamari, the dish closest in the picture. At the bottom was a salty but tangy soy sauce which just enhanced the whole flavour further. We also shared Coconut Chicken, with a gorgeous and light coconut sauce, crispy sweet and sour pork and the best BBQ ribs I've ever had. No joke. 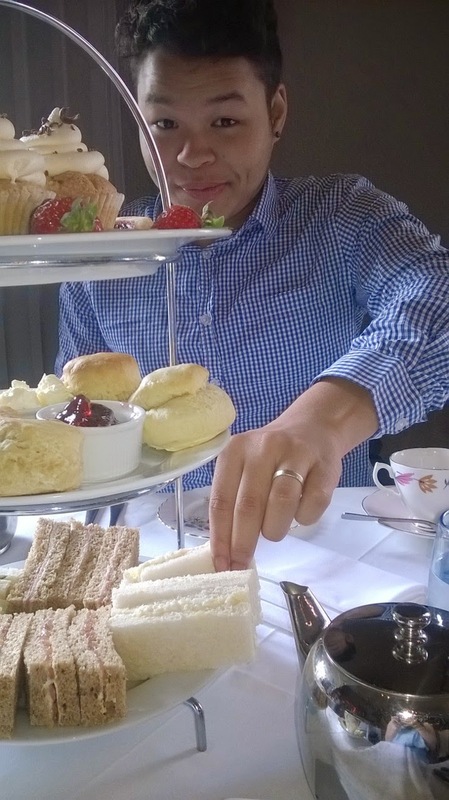 Last week, I took my fabulous friend for afternoon tea, at Grand Cafe in Southampton for his birthday. I'd never been for afternoon tea before and I couldn't think of a better person to go with! We gossiped, giggled and gossiped some more over an array of cute sandwiches, marvellous plain and fruit scones (he had both fruit scones I'm a fussy eater..), and then the most gorgeous cupcake. It was a huge shame though as I couldn't finish the whole thing because I was already stuffed! The icing was squishy like marshmellow but toffee flavoured, I swear I could've eaten a whole bowl of the icing alone and been happy. Also the service was lovely, our waitress was attentive but not over the top and so friendly! Above is the outfit I wore for the fancy occasion. 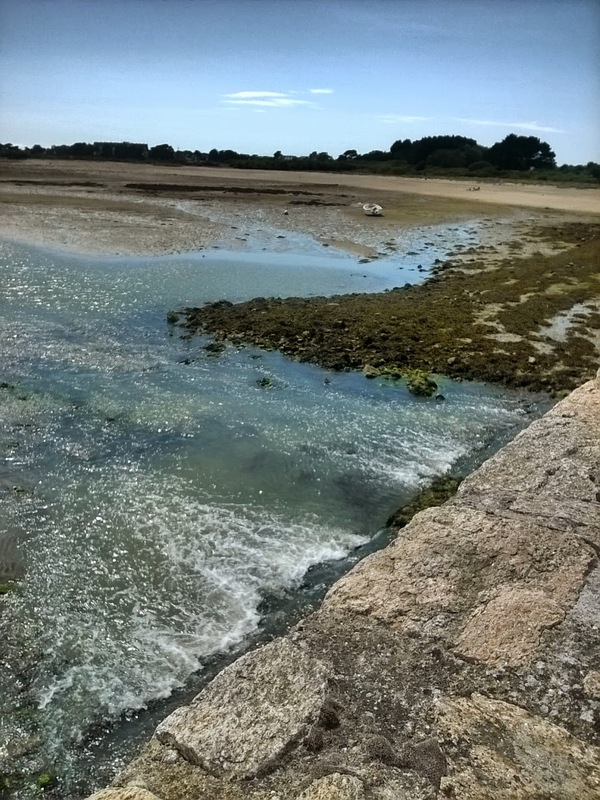 Recently I've loved finding a great outlet to share more of my holiday pictures from Brittany. I didn't want to bombard my dear readers but the region is just too pretty not to photograph! Therefore Instagram is a great place to share a few more, and also to help me reminisce all the memories from my holiday with my family.